Are you looking for HCL Infosystems Ltd?. Then look the Postings offered by HCL. For more information check the details below. 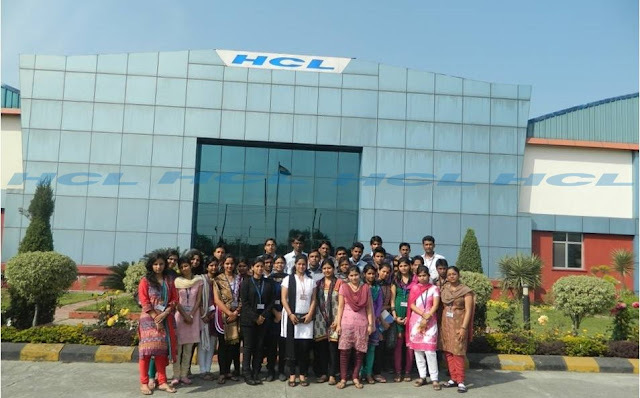 Company Profile : HCL Infosystems Ltd. is India’s Premier Distribution and IT services and Solutions Company. HCL Infosystems’ has one of the largest sales & distribution network in the country and provides value added distribution for partners including last mile connect and support in marketing and promotions for Telecom, IT , Office Automation and Consumer Electronics products covering more than 15000 towns across 664 districts in India. Our distribution business has an unparallel network that reaches more than 100,000 retail outlets, over 800 Direct and Micro Distributors and over 12400 Channel Partners across India. To provide support on multiple product services like IT (Laptop , Desktop, Tablet), Telecom products, Home Appliances. The inbound calls would include technical and non technical both. 2015 candidates should have completed the final semester and should be having their provisional marksheet with them. Job Required Skills :Excellent Communication Skills with an ability to convince. Effectively introduce products & services. Understand customer tones & be deft in handling customer queries.